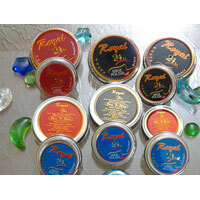 We are renowned as one of the prominent Shoe Polish Manufacturers and Suppliers, based in India. The Shoe Polish is available with us in a wide range that is made in compliance with the set industrial standards. 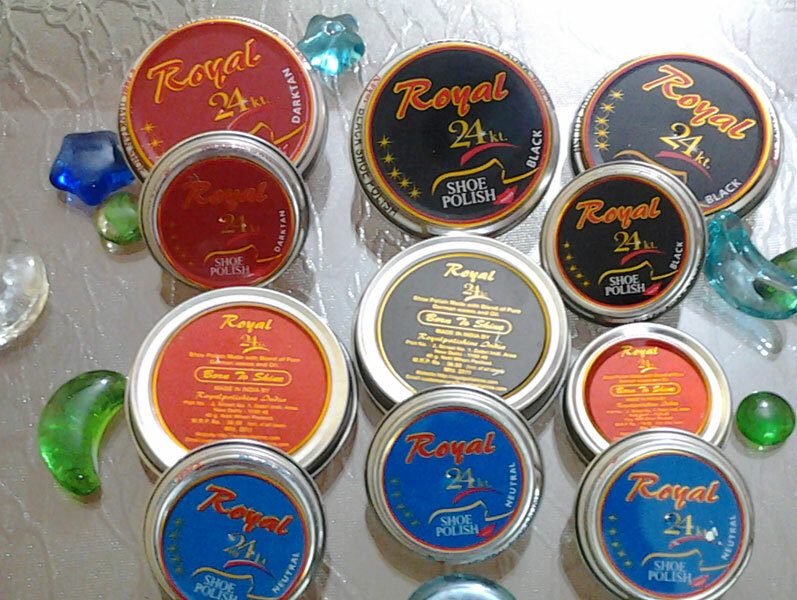 Our assortment of Shoe Polish comprises of Liquid Shoe Polish and Wax Shoe Polish. 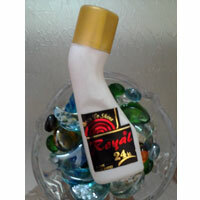 These Shoe Polishes are known for their excellent quality and finishing. 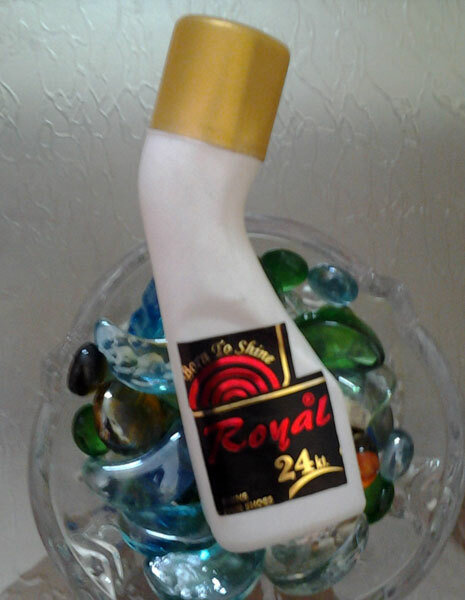 The Shoe Polish can be availed from us at affordable prices.